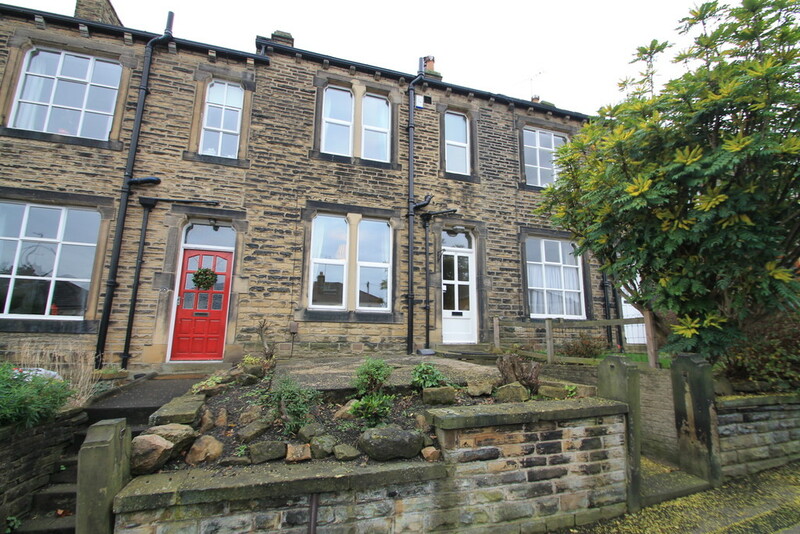 PROPERTY SUMMARY LET LEEDS are very pleased to offer for rent this delightful two double bedroom stone through terrace in the sought after location of Calverley. 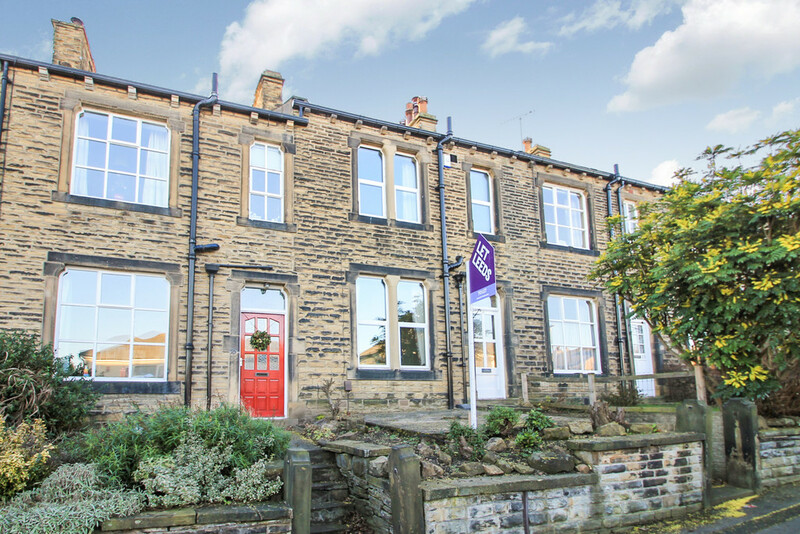 The property comes part furnished and benefits from front and rear outside space, off-street parking, garage and is located close to local amenities. LOUNGE 12' 1" x 13' 5" (3.7m x 4.1m) Spacious lounge with high ceilings, double glazed windows, central heating radiator and two sofas. KITCHEN 12' 5" x 13' 1" (3.8m x 4.0m) Stylish fitted kitchen comprising a range of fitted will and base units with complementing counter tops, inset electric oven and four ring electric hob, under counter fridge, washing machine, sink with drainer, extendable dining table with chairs. BEDROOM 1 9' 10" x 13' 9" (3.0m x 4.2m) Spacious master bedroom, double glazed windows and central heating radiator. BEDROOM 2 9' 2" x 13' 1" (2.8m x 4.0m) Double bedroom, double glazed windows, central heating radiator, double bed and dresser. BATHROOM 5' 6" x 9' 10" (1.7m x 3.0m) Stylish bathroom with fitter four piece suite comprising pedestal hand basin, low flush w.c., panelled bath and separate shower. ADDITIONAL INFORMATION No smoking, pets, DSS.